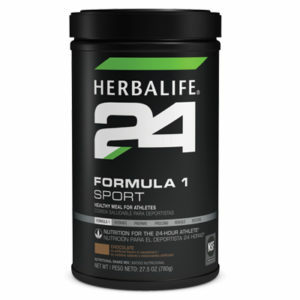 Herbalife may be most famous for its weight loss programmes, but many world class athletes like Cristiano Ronaldo rely on Herbalife products to give them the nutrition they need to perform at their best. 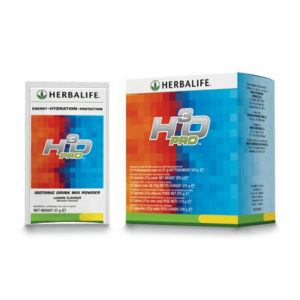 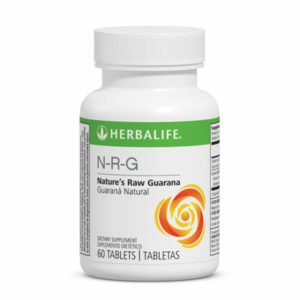 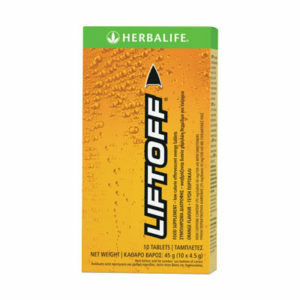 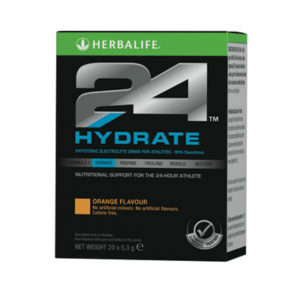 Whether you are a professional or recreational sportsperson, Herbalife has the right programme and products for you. 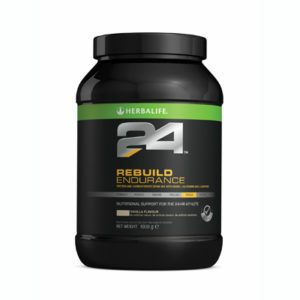 The Herbalife 24 range has been created specifically for sports, and depending on the activites you do, get in touch with us through email at info@herbaireland.com, the contact page or the live chat so we can make a perfect program for your specific needs. 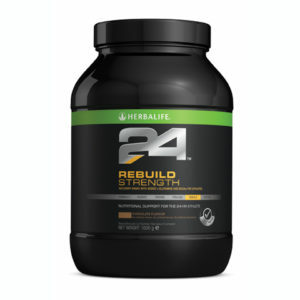 The H-24 line is made to the highest standards to provide your body with the ultimate nutrition around the clock, so you can perform at your peak no matter the level you are at now.